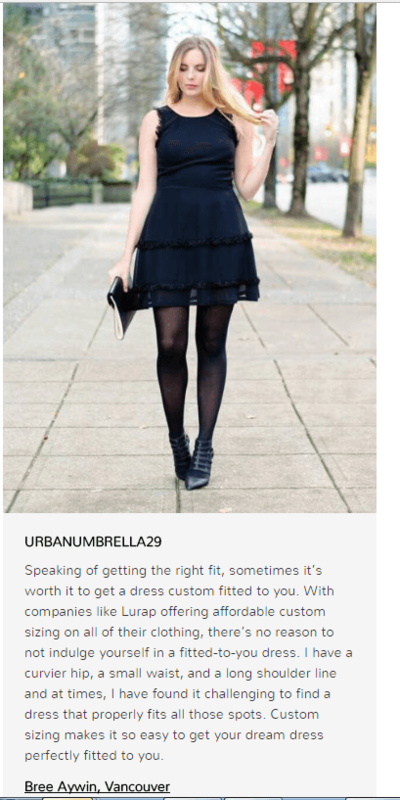 Lurap Reviews: Customer Shopping Experience - Lurap Blog: Fashion, Lifestyle, Bollywood! 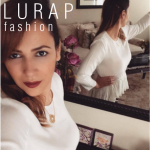 Considered to be one of the best e-commerce brands for women’s custom clothing online, Lurap is surely a one-stop destination for fashionista ladies across the world. 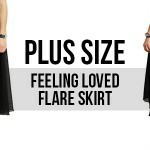 Believe it or not, it has got a huge collection of all designs and patterns of women dresses. 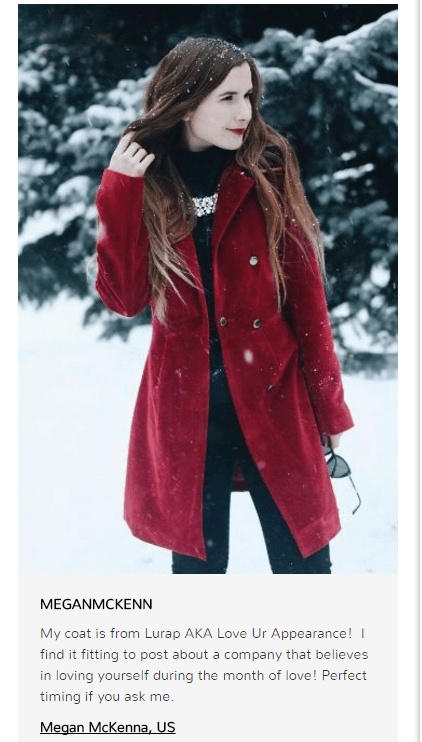 The best thing about shopping from this brand is that it gives you the benefits of customization and you can avail garments in a wider range of sizes. Read more reviews here or here. Well, what is your experience? Do let us know! ← Casual Dresses Is The New Summer Trend In Bollywood!